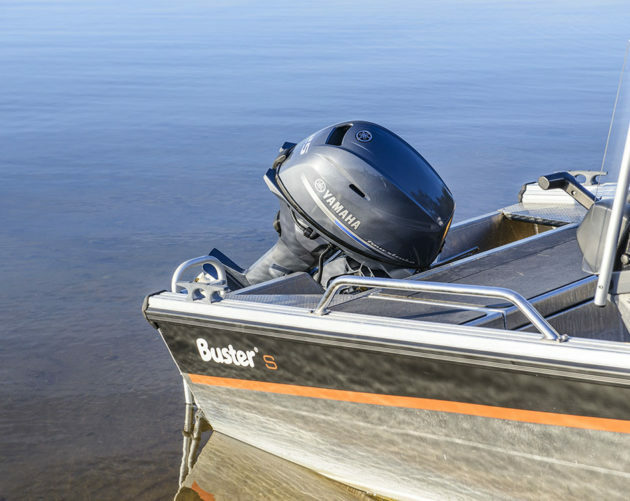 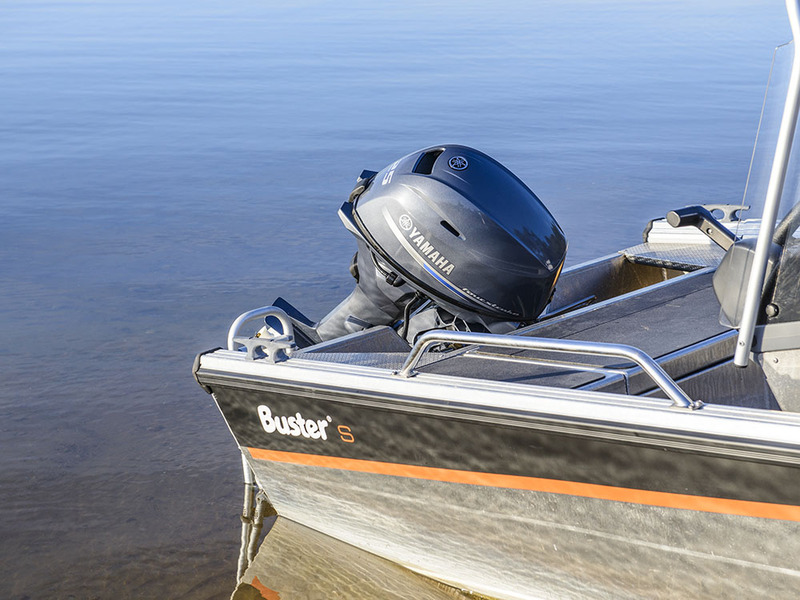 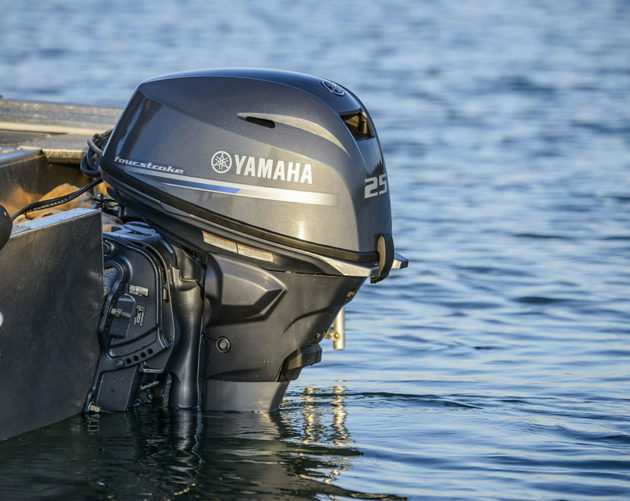 Yamaha is one of only three manufacturers worldwide who offer SOLAS approved outboard engines certified for use on rescue boats. 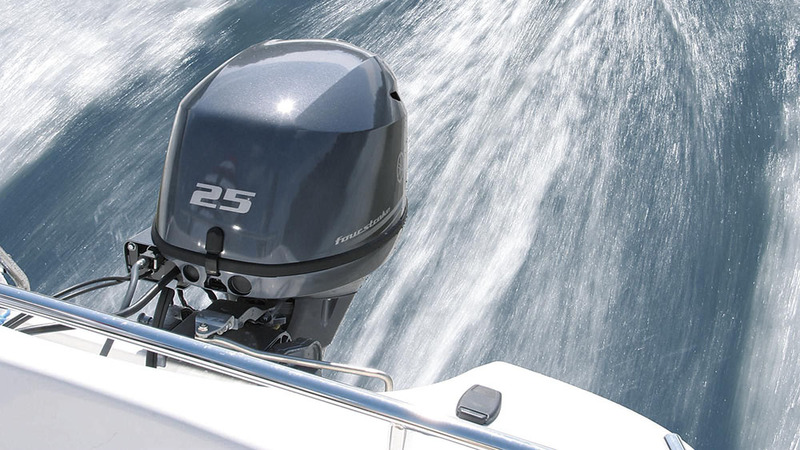 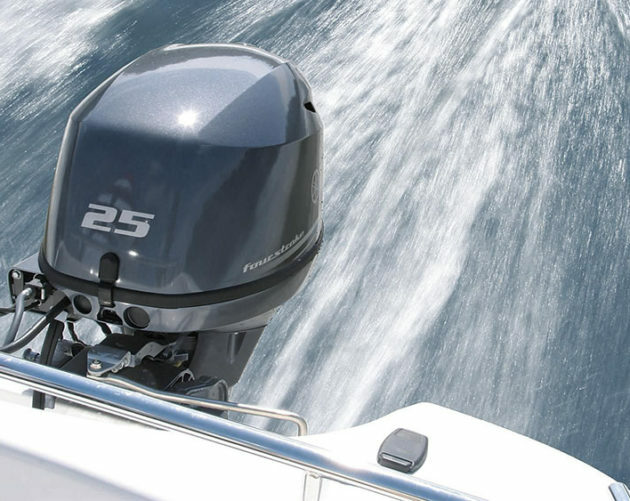 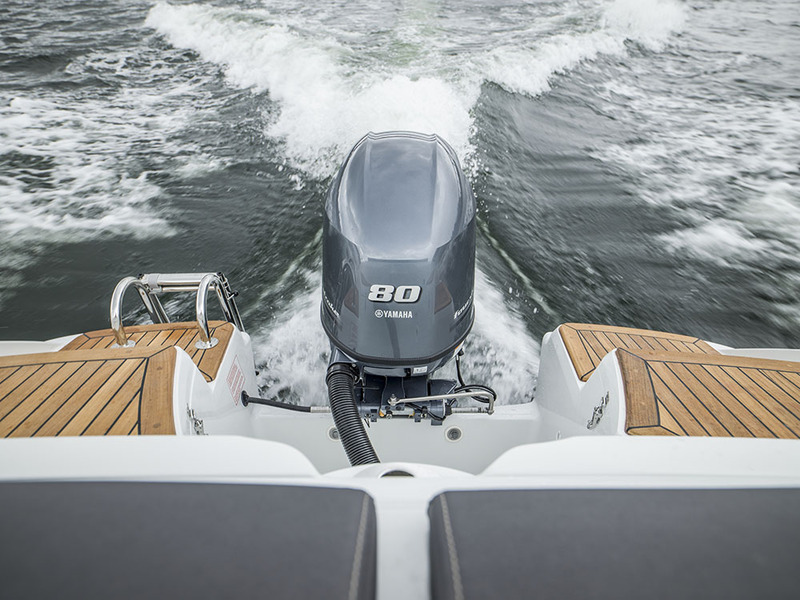 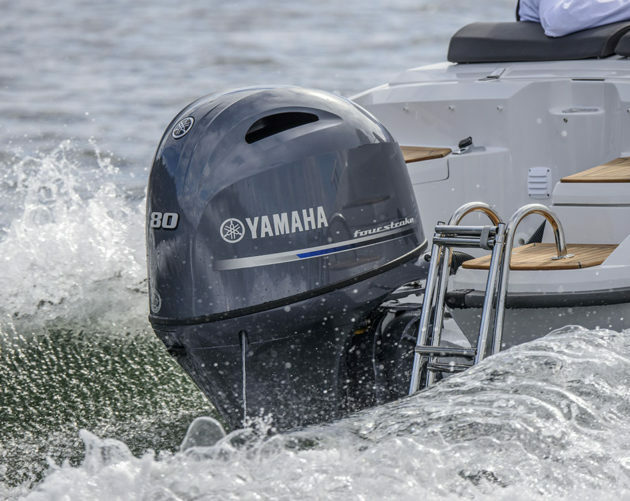 Yamaha’s outboard engines are renowned for their reliability, durability and torque, making them exceptionally suited for the tough life at sea. 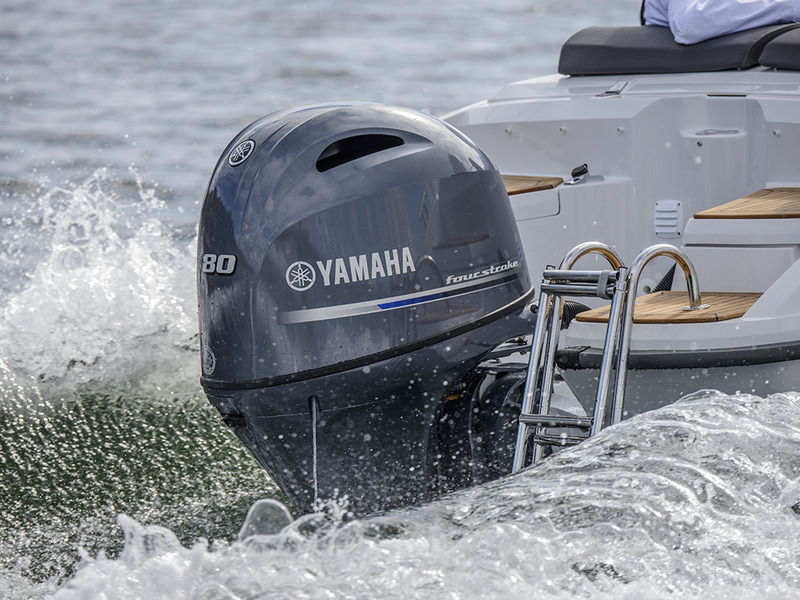 NaviSafe is Belgium’s only Yamaha SOLAS outboard engine approved dealer and service station. 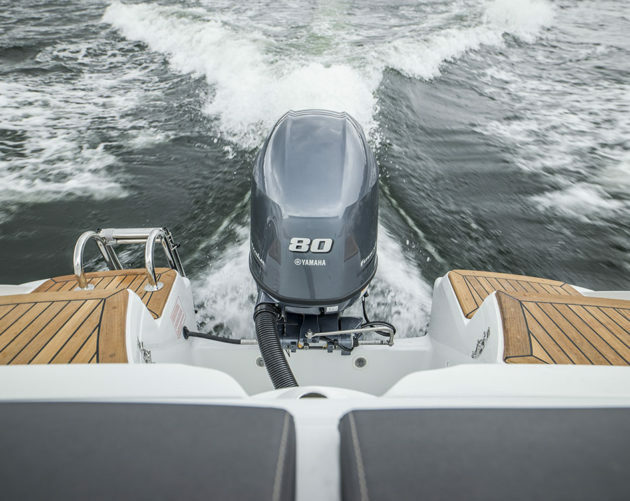 As an approved dealer we have a permanent stock of new SOLAS outboard engines in different capacities, both 2-strokes and 4-strokes. 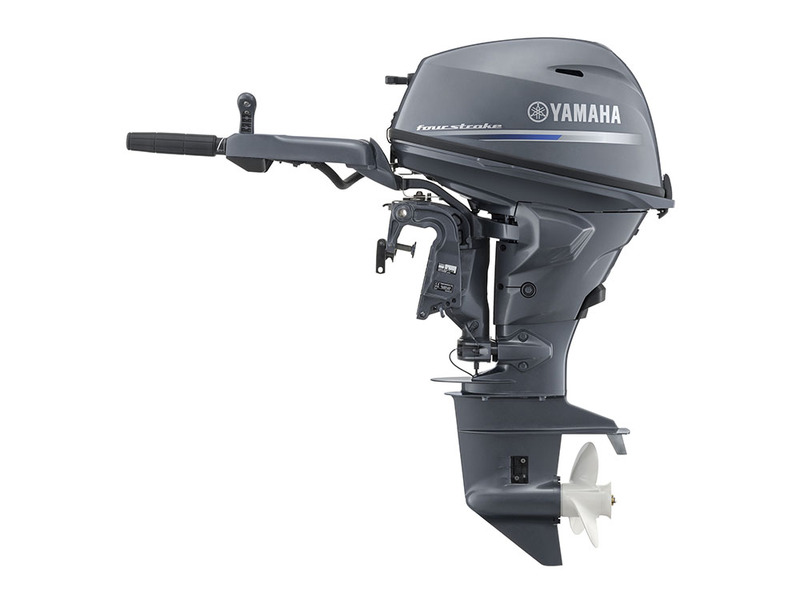 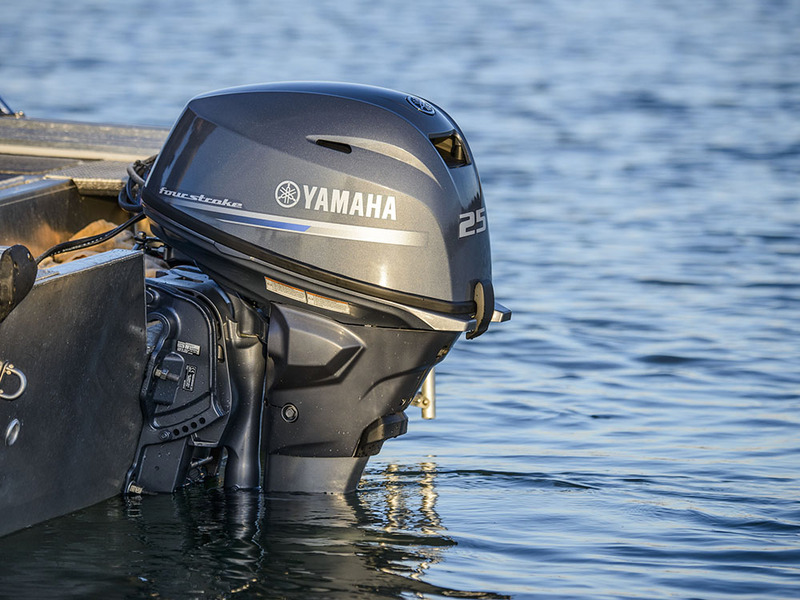 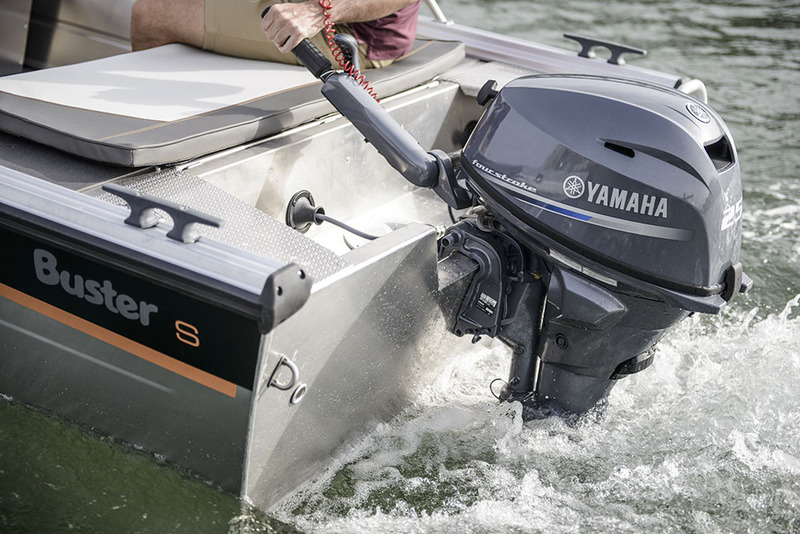 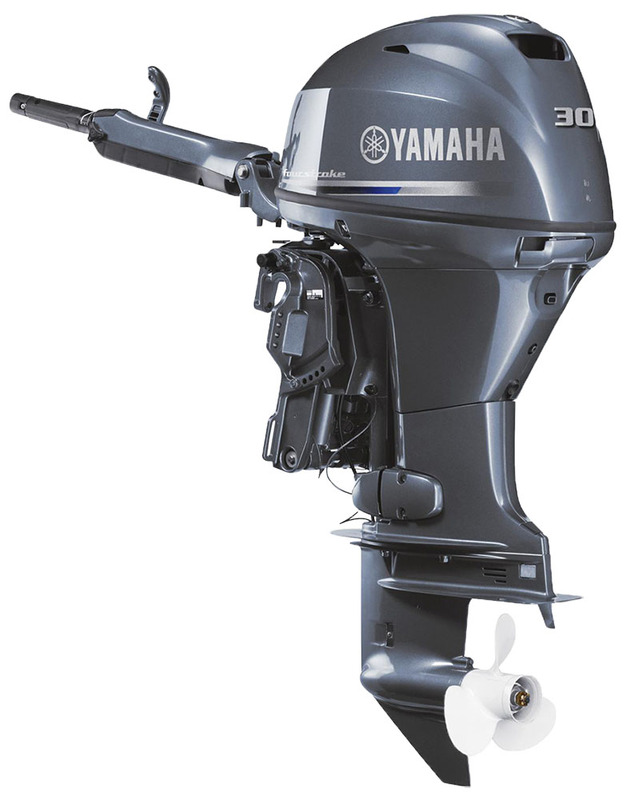 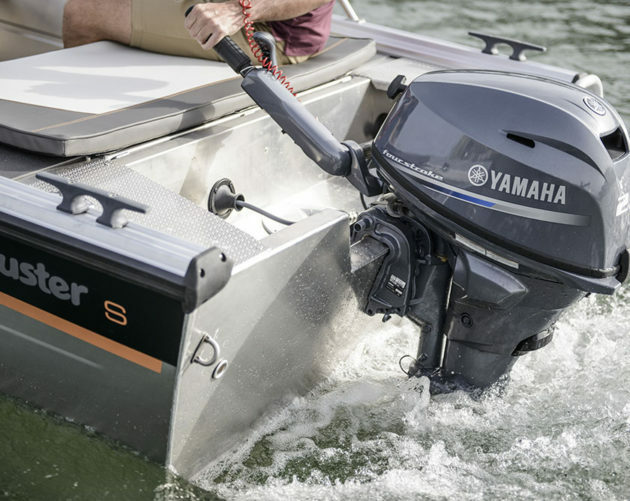 Our service engineers are certified by Yamaha and we keep spare parts in stock to ensure the fastest possible service for your Yamaha outboard engine.